When you talk about luxury bands what will you think first in your mind? Bags? Clothes? Or good service during you are buying something in their stores? 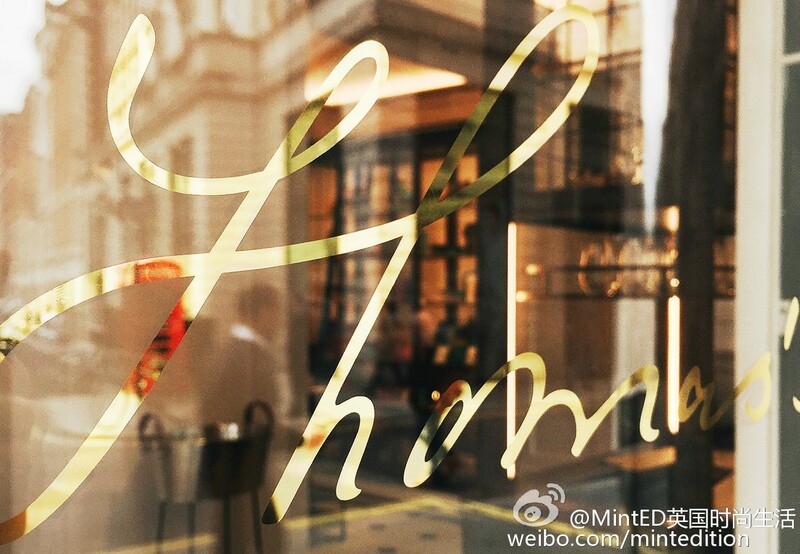 BURBERRY opened a coffee bar ‘Thomas’s‘ in the global flagship store on Regent Street. HERMESCAFE was opened in Paris a new store. Why do these brands open coffee shop? They are difference with Starbucks. They sell an experience with their bands not only for selling a coffee. During busy season if you want to buy a product from their store, you need to line up. Also you need to spend high price to buy their products. But now they open their door to welcome the potential customers who can’t afford their products now. But they can afford a cup of coffee. Actually luxury brands open hotels or coffee bar, the main reason is band value. They can use the easy way to deliver their service and their value to customers and extend their band life.